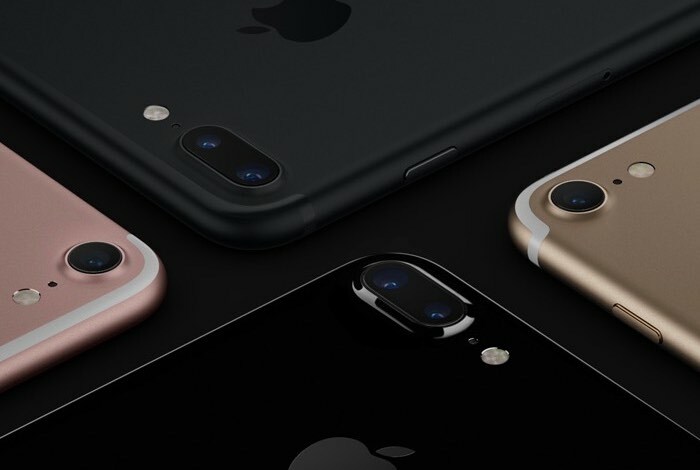 O2 came under of a lot of criticism last week when they texted their customers at the last minute telling them that their O2 iPhone 7 pre-orders were delayed. The company had promised to update all of their customers today with an update on when they would be getting their new iPhone 7. I am an O2 customer who has pre-ordered the device and I just received a text message from the carrier and they have not provided any further information on when their customers will get their device. 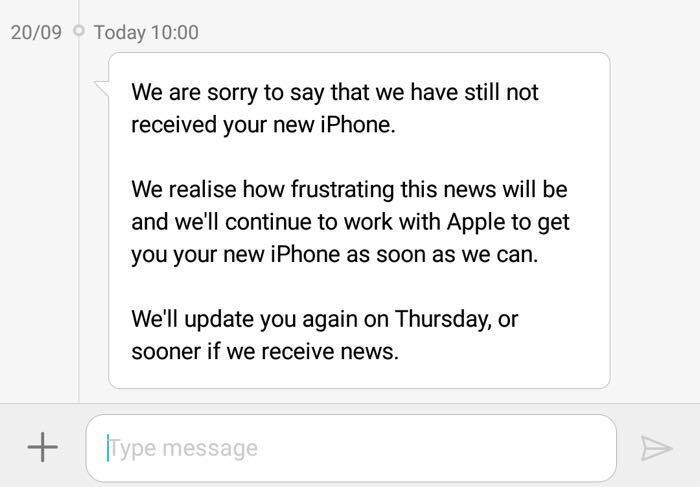 O2’s latest text message says that they have not received ‘your new iPhone’ and that they will update me again on Thursday, you can see the text below. So what happens on Thursday ? Will O2 text me again and let me know that they have still not received my new iPhone and will I have to wait a few weeks to get it? I have no idea because O2 is not being honest with its customers and is keeping them in the dark about when they will get their iPhone 7. As with last week, many people have taken to Twitter to vent their frustration with the carrier over when they will get their pre-orders. We have reached out to O2’s press office for a comment and will update the article if and when we get a reply. Updated 11:20 am with an official statement from O2, which you can see bellow.